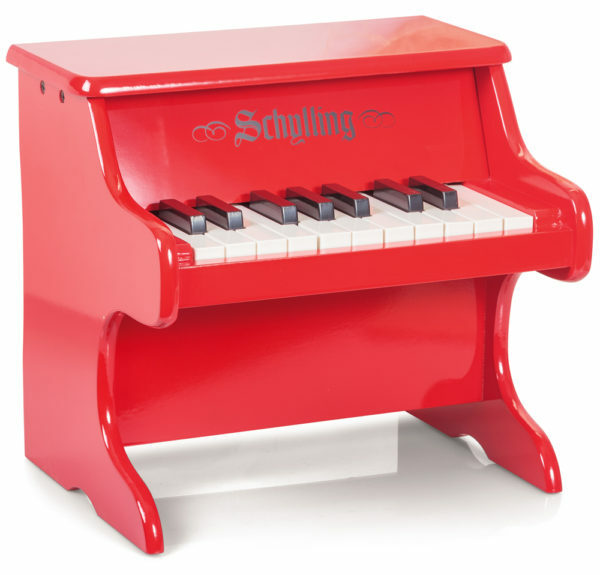 Beautifully crafted Piano for children! Beautifully crafted Piano for children! Perform in front of your living room audience. Made of wood, this piano features 18 keys and a beautiful red lacquer finish.